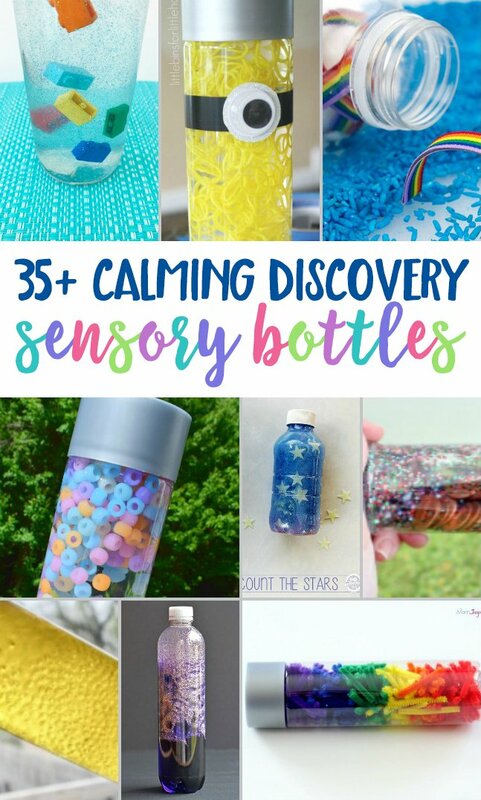 35 Calming Sensory Bottles to Make at Home | The perfect list! Calming Sensory Bottles can absolutely change the outcome of a tantrum or meltdown. They help kids to calm their minds and still their bodies. Which allows their senses to stop being overloaded. We’ve compiled a list of 35 Calming Sensory Bottles of our favorites that you can make at home! Big life changes can be tough for kids and can instigate meltdowns. Projects like these help a lot. 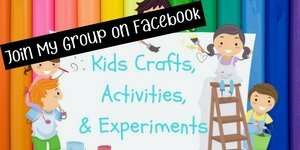 Do you have a little one heading to preschool soon? You can help prepare your little one for preschool to make the transition easier for everyone! Security items can also play an important role in these meltdowns and sensory overloads too, do you know why they’re so important? Read why HERE. Have you used Calming Sensory Bottles with your kids or students? Do you have a favorite DIY that we didn’t mention in this post? Feel free to leave a link to it or give us instructions in the comments! My nine year old could use one of these to calm down during the day. It might even work when he is angry. These are such great ideas, I’ve seen all different sorts of bottles and they really do seem to help. I LOVE these sensory bottles. I think the idea in general is brilliant. I have used it for my kids before and plan on doing some more! 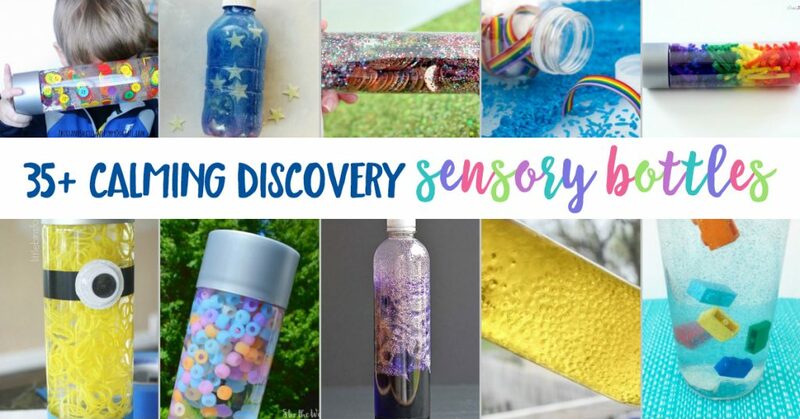 Sensory bottles look like such a fun project to make. My kids love things like these and these are all such great ideas. I had no idea there were so many different options like this. This is definitely good to know. This is an awesome post! I’ll have to see which I’d like to do for my Homeschool. I know the kids are going to love this…also headed over to checkout your post on preparing your child for pre-school! Sensory bottles are such a fun project to make. We made them at church one day and the children loved them. We used to use sensory bottles at the school I worked at. They can be expensive so making your own is a great idea.